Come discover Forest Park and see why so many others are calling us the best-kept secret in town. Hidden and tucked away on lush wooded acreage with winding walkways and many fountains, Forest Park is a charming, gated community set in a serene wooded environment located minutes from the downtown area, Camelback Corridor and all major freeways. Come tour our unique property today and see what separates us from the rest. We are sure you will agree our prime location along with all our amenities and unbelievable price is truly the best-kept secret around. 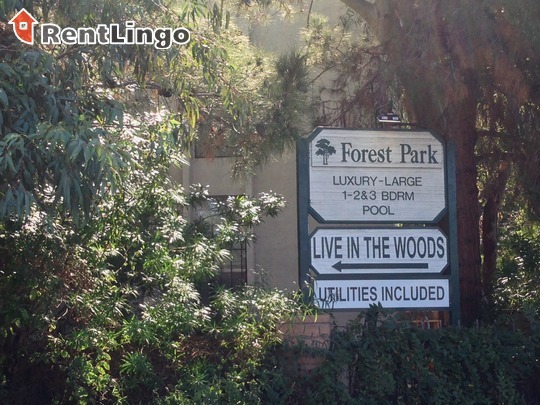 Forest Park is a 308-unit apartment complex featuring Studio to 3 Bed floorplans.